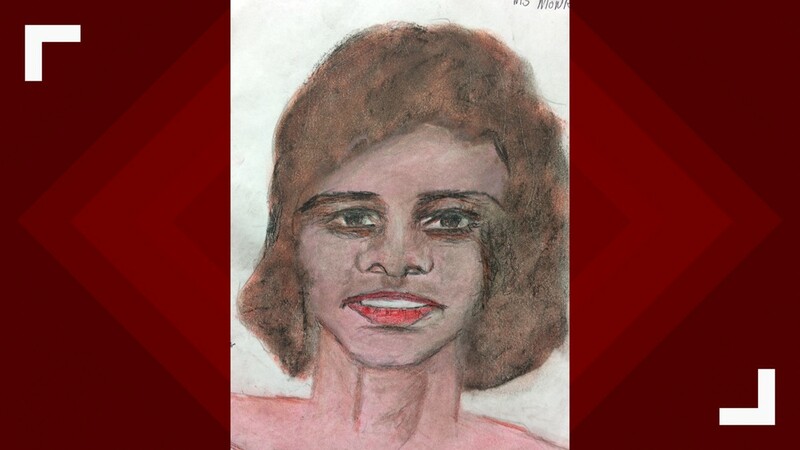 The FBI released the portraits this week, hoping some of Samuel Little's victims can be identified from them. The FBI says a 78-year-old man, originally from Georgia, now sitting in a Texas prison claims to be the most prolific serial killer in American history. 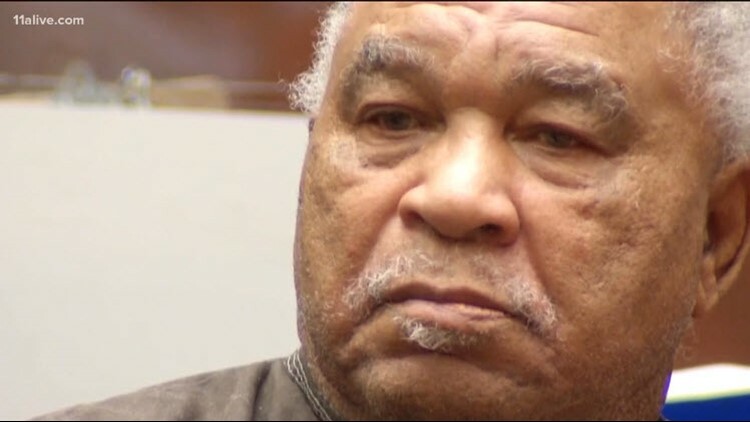 Between 1970 and 2005, Samuel Little says he has killed 90 women in a swath across the nation -- seven of them in Georgia, alone. 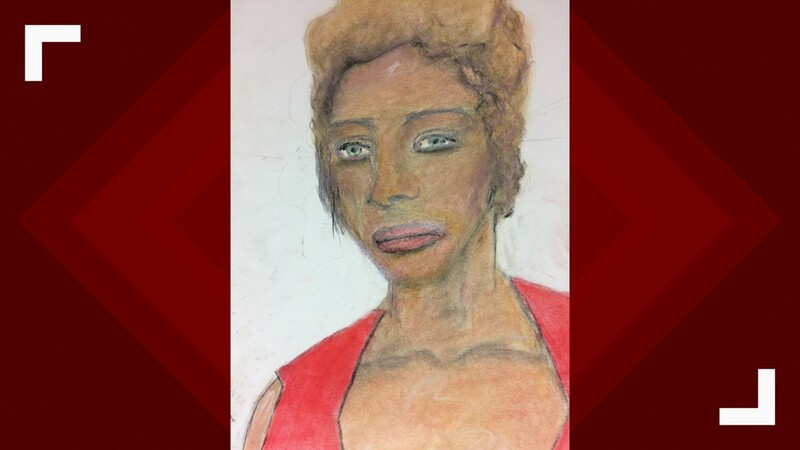 This week, the FBI released 16 new portraits, hand-drawn by Little himself, of women he says he killed. The images are hauntingly artistic. Little drew the portraits while in prison in Texas. While some of the women seen in the images can be tied to some of his confessions, they can't all be positively confirmed or identified. The FBI is hoping that someone will recognize the women seen in the images. Covington, KY - Unmatched Confession: White female killed in 1984. Met victim in Columbus, Ohio. Body disposed of somewhere in Northern Kentucky (city unspecified). 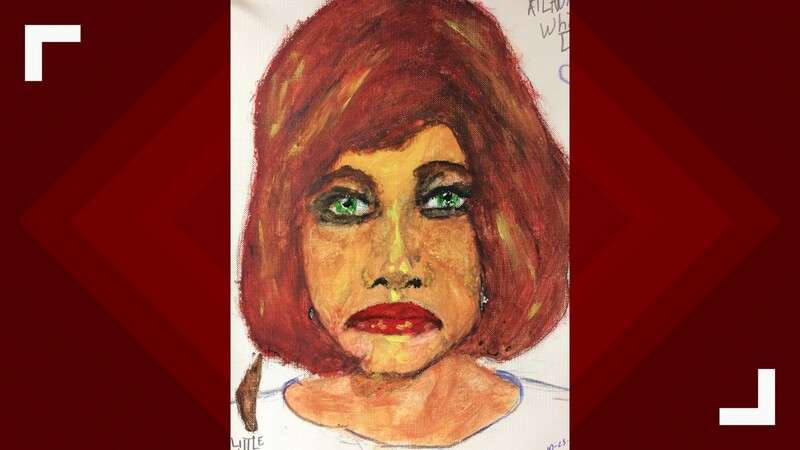 Phoenix, AZ - Unmatched Confession: White female killed in 1997. Victim possibly called "Ann." 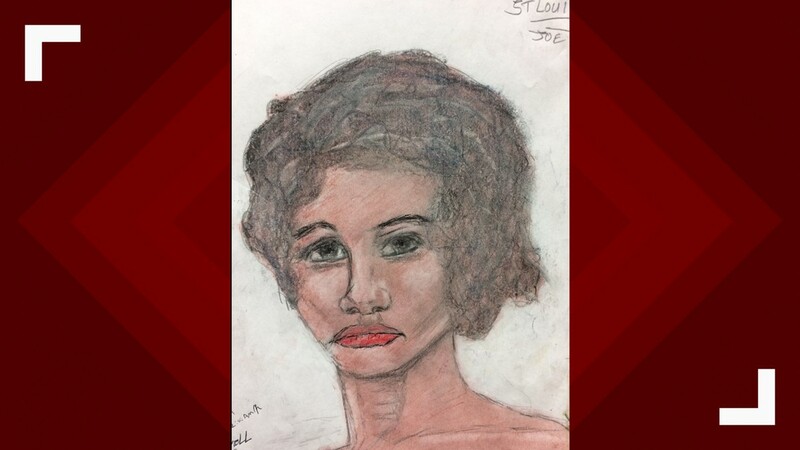 Granite City, IL - Unmatched Confession: Black female, age 26, killed between 1976 and 1979. Met victim in St. Louis, Missouri. Victim possibly called "Jo." 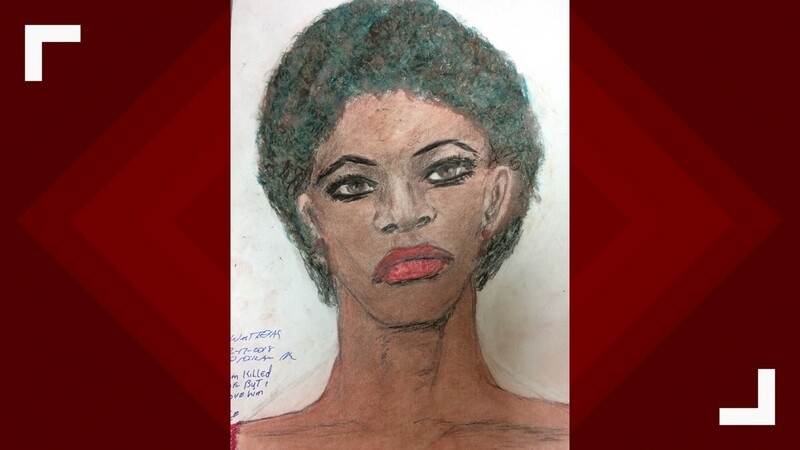 Wichita Falls, TX - Unmatched Confession: Black female killed in 1976 or 1977. Body disposed of somewhere outside of Wichita Falls (city unspecified). 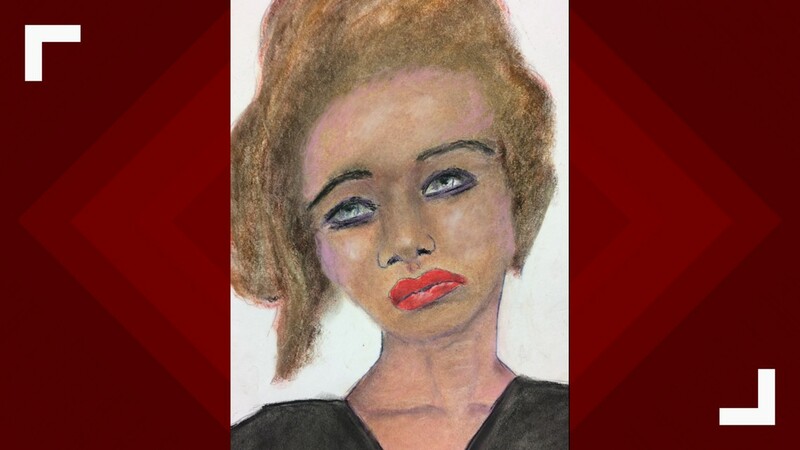 Monroe, LA - Unmatched Confession: Black female, age 24, killed between 1987 and the early 1990s. 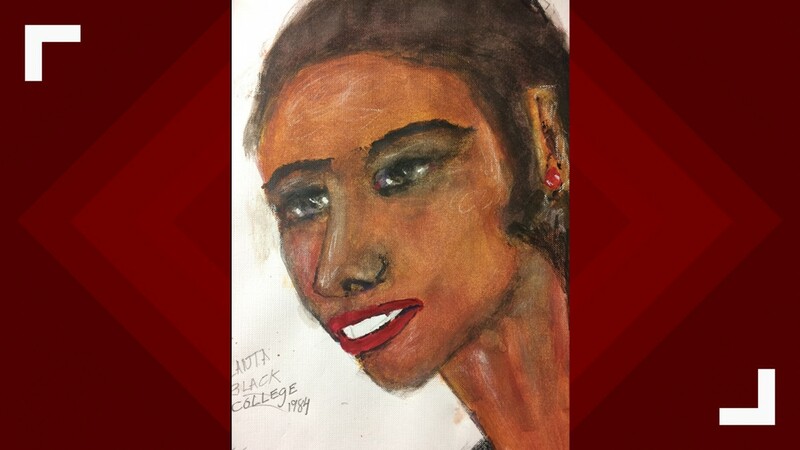 Atlanta, GA - Unmatched Confession: Black female between 23-25 years old killed in 1984. Victim possibly a college student. 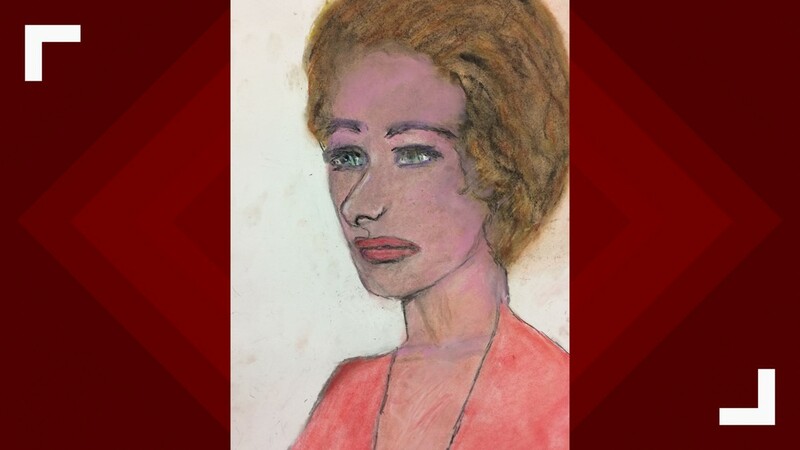 Prince George's County, MD - Confession Matched to a Jane Doe: White female between 20-25 years old killed in 1972. Victim possibly from Massachusetts. Atlanta, GA - Unmatched Confession: Black female between 35-40 years old killed in 1981. 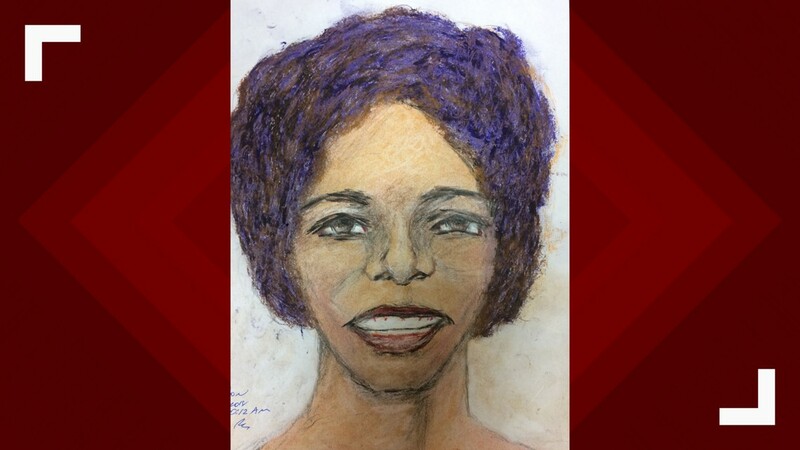 Houston, TX - Unmatched Confession: Black female between 25-28 years old killed between 1976 and 1979 or in 1993. Atlanta, GA - Unmatched Confession: White female, age 26, killed in 1983 or 1984 in Atlanta. 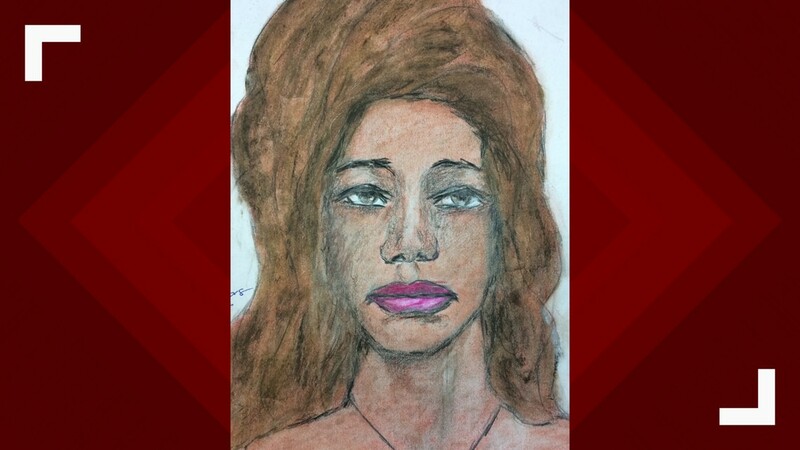 Victim possibly from Griffin, GA.
Los Angeles, CA - Unmatched Confession: White female between 23-25 years old killed in 1996. 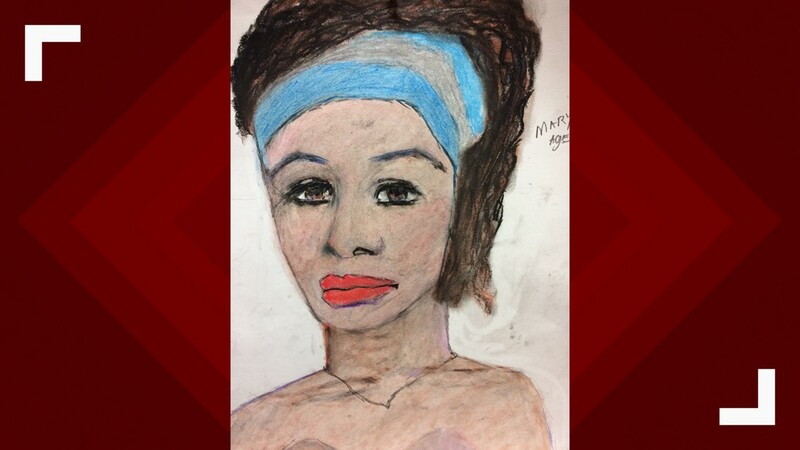 Pascagoula, MS - Confession Matched to a Jane Doe: Black female between 35-45 years old killed in 1977. Met the victim in Gulfport, Mississippi. Victim possibly from Pascagoula. Victim possibly worked at Ingalls Shipyard. Miami, FL - Unmatched Confession: Black male, age 18, killed in 1971 or 1972. 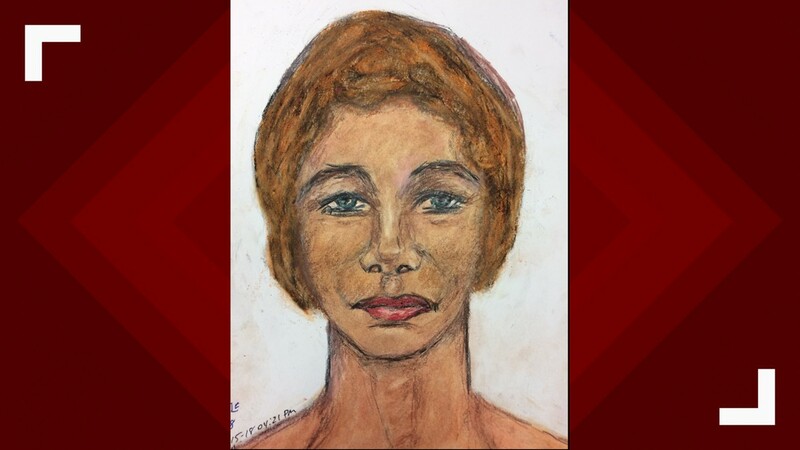 Victim possibly called "Mary Ann" or "Marianne." Phoenix, AZ - Unmatched Confession: Hispanic female in her 40s. Killed in 1988 or 1996. Victim possibly from Phoenix. Las Vegas, NV - Unmatched Confession: Black female, age 40, killed in 1993. 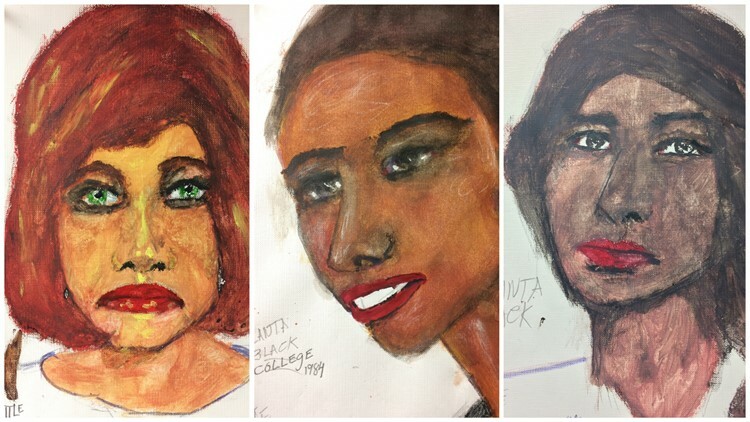 Little says he killed the three women pictured from Atlanta in the early 80s. On Wednesday, Atlanta Police told 11Alive they had not been able to corroborate any of Little's alleged victims. 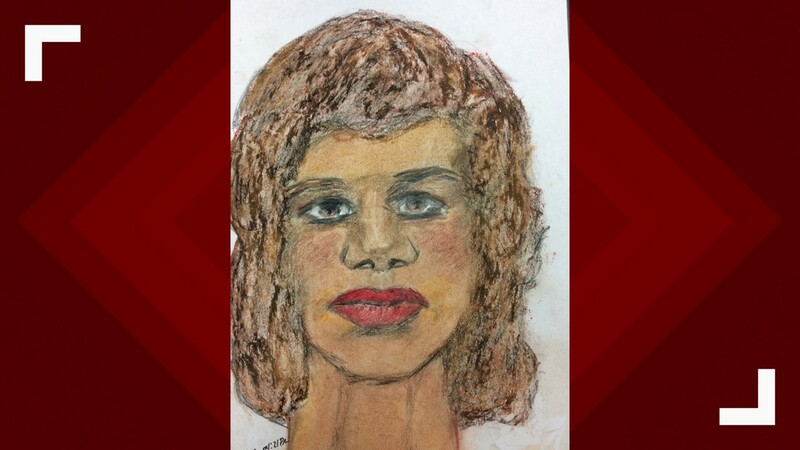 "We are collaborating with other agencies and working to determine whether Samuel Little is linked to any homicide claims in the city," said Atlanta Police Officer Lisa Bender. "So far, we have not been able to corroborate any homicide claims in the City of Atlanta attributable to him." The three victims that Little says he killed in Atlanta, apparently died between 1981 and 1984. 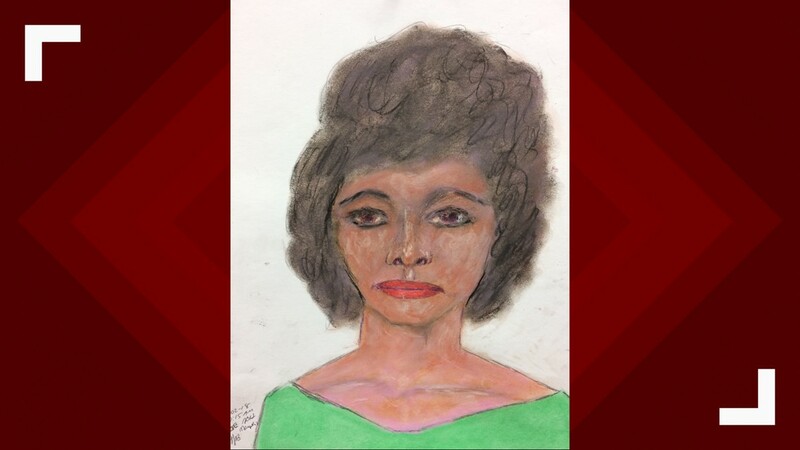 One was described as a black female between 35-and-40 years old. He says he killed her in 1981. A second black female was described as being between 23-and-25 years old and he says he killed her in 1984. The FBI says she was possibly a college student. A third Atlanta victim, pictured here at left, with red hair, is described as a white female, age 26, "killed in 1983 or 1984." She is described as possibly being from "Griffith, Georgia." 11Alive Chief Investigator Brendan Keefe says that the area attributed to "Griffith, Georgia," is literally an "empty field at the crossroads of two county roads in Taylor County, Georgia. Additional research found that the only incorporated community in the United States with the name "Griffith," is the city of "Griffith, Indiana," a suburb of Chicago. Little was arrested at a homeless shelter in Kentucky in 2012 and extradited to California, where authorities said he was wanted on a narcotics charged. Once they had him in custody, detectives with the Los Angeles Police Department were able to use a DNA match to tie Little to three victims from unsolved homicides from 1987 and 1989 -- allowing them to charge him with three counts of murder. Little was convicted and sentenced in 2014 to three consecutive life terms with no possibility of parole. 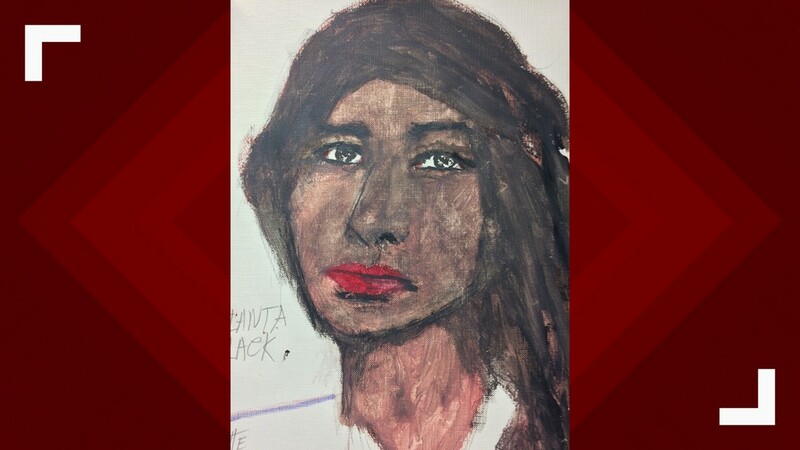 The FBI says that in each of the three cases, the women had been beaten and strangled, their bodies dumped in an alley, a dumpster and a garage. Little insisted he was innocent during his trial, even though prosecutors brought forth a number of women who said they had barely survived their own encounters with Little. In the early 1980s, Little had been charged with killing women in Mississippi and Florida but escaped indictment in Mississippi and conviction in Florida. He did serve time for assaulting a woman in Missouri and the assault and false imprisonment of another woman in San Diego. The LAPD asked the FBI's Violent Criminal Apprehension Program -- ViCAP -- to work up a full background check on Little. ViCAP found an alarming pattern and links to many other murders. The FBI defines a serial killer as "a series of two or more murders, committed as separate events, usually, but not always, by one offender acting alone." The very idea of a serial killer brings up images of people like Ted Bundy, John Wayne Gacy, Jeffrey Dahmer, or Charles Manson. But while Bundy and Gacy, long considered among the most notorious serial killers of all, killed between 30 and 35 people, Little's 90 victims dwarfs those numbers. According to the FBI, Little remembers his victims and the murders in great detail. They said while he draws pictures of the women he killed, he is far less reliable with recalling exact dates and timelines. The FBI says Little's method of killing did not always leave obvious signs that the death was a homicide. At one point, he was a competitive boxer. Many times, they said, he would stun or knock out victims with powerful punches before strangling them. Since there were no bullet wounds or stab marks, many times, the deaths may have been classified as drug overdoses, accidents or natural causes as opposed to homicides. In addition, DNA profiling was not always available in the 1970s and early 1980s, when many of the deaths occurred. The FBI says that after he was interviewed and confessed to a homicide in Odessa, Texas, Little was extradited there, where he remains in custody today. According to the FBI, Little is currently in poor health, and is expected to remain in Texas, likely until his death. 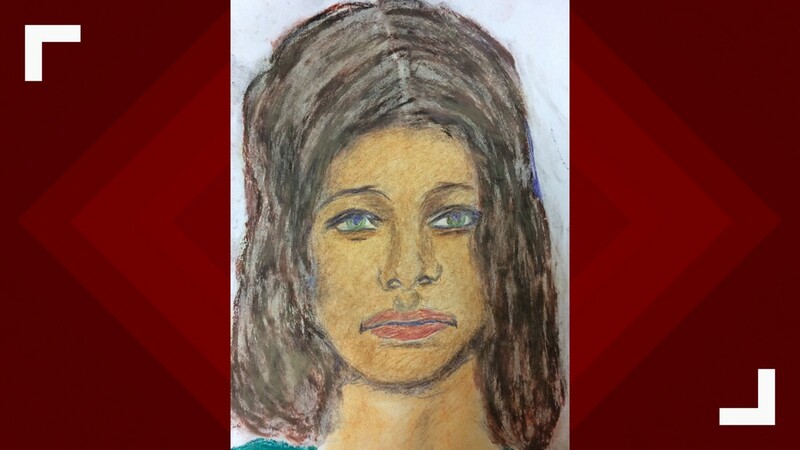 FBI agents are hopeful that they can help identify his victims and provide closure and justice in many unsolved cases.